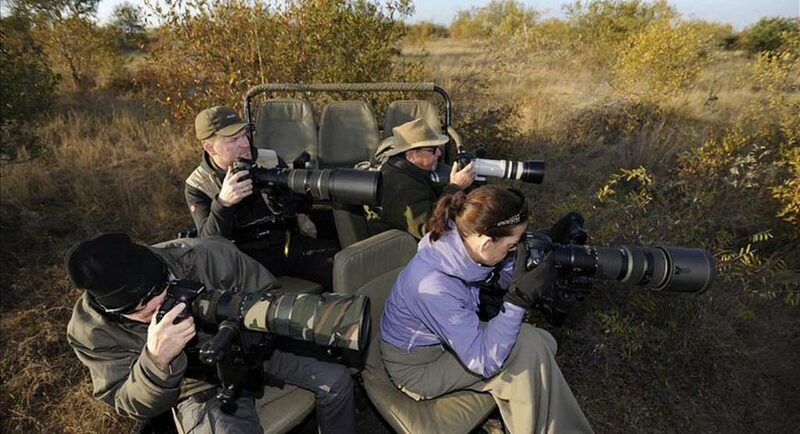 Nikon Photographic Travel Package Camera: Nikon D800 Lens: Nikon 24-70 mm f/2.8 + 70-200mm f/2.8 + 1.4 Teleconverter .This photography package is perfect for the photographer that is looking to document their safari or holiday beyond just photographing wildlife. So the package contains a full frame camera with a 24-70mm lens (wide angle to portrait lens) and a 70-200mm (standard to telephoto zoom lens), which cover most of the bases. 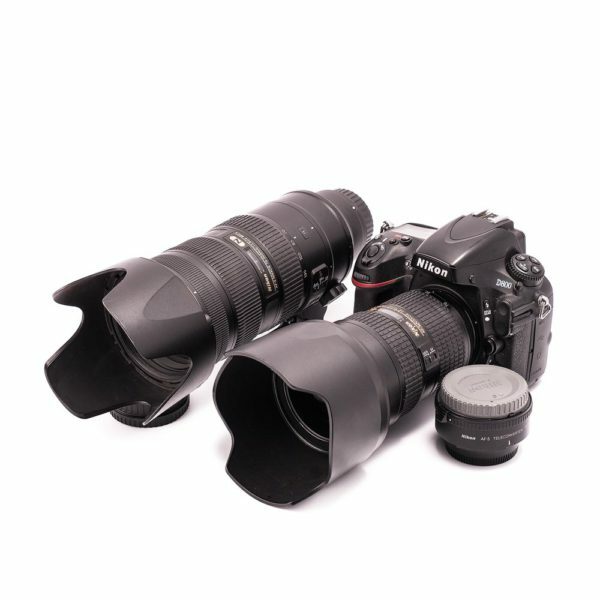 We have included a 1.4 teleconverter because you may find your self wanting to capture a few wildlife scene and the converter changes the 70-200mm into a 98-280mm f/4 lens.